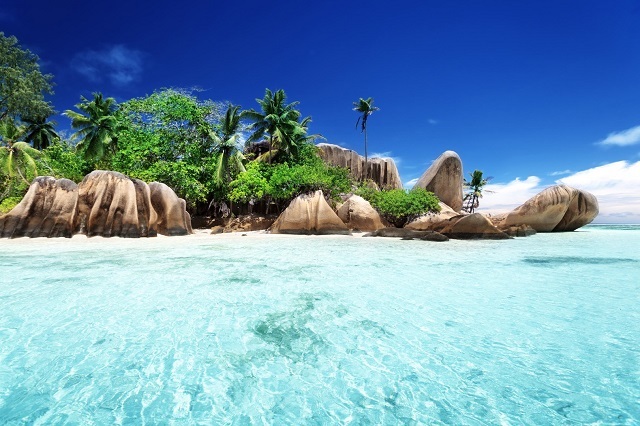 Take advantage of 4 weekly direct flights between Addis Ababa and Mahe Intenernational Airport on the Seychelles. Flight time is only 3 hours and 51 minutes. Mother Nature was very generous with these 115 islands scattered in the Indian Ocean. Undeniably, the beaches are the big attraction, and what beaches! 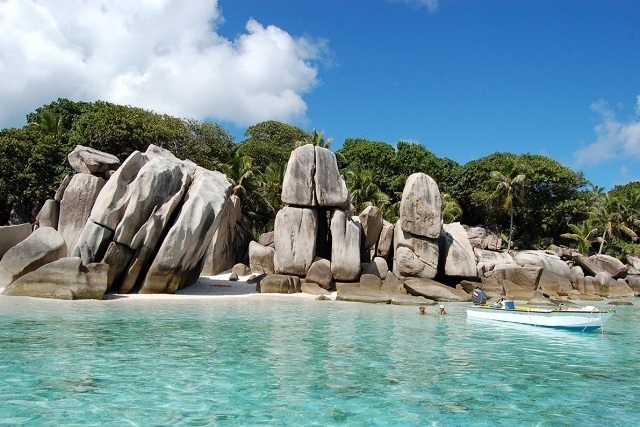 Diving and snorkeling are also among the most popular activities in the Seychelles, and rightly so. Healthy reefs, canyon-like terrain, shallow shelves, exciting shipwrecks, impressive granite outcrops and splendid coral gardens give divers and snorkelers almost instant access to a variety of environments. The water is warm and clear, and teeming with life from the tiniest juvenile tropical fish to the largest pelagic creature, including whale sharks. Whether you’re an experienced diver or slapping on fins for the first time, there are sites for all levels. And you’ll be welcomed by qualified, multilingual instructors in state-of-the-art dive centers. 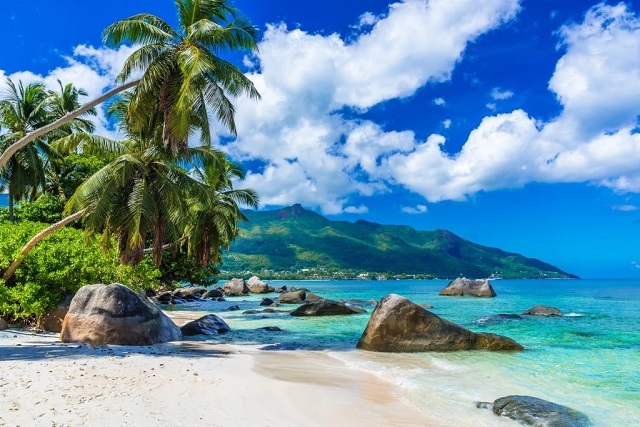 White-sand beaches, secluded coves, coral-colored sunsets…with such a dreamlike setting, it’s not surprising that honeymooners and those seeking a glamorous tropical getaway have long had the Seychelles at the top of their wish lists. You too can live the high life at one of the country’s star-spangled hotpots, provided you have the cash. However, if you’re not a millionaire, don’t worry, this paradise is more affordable than you think. 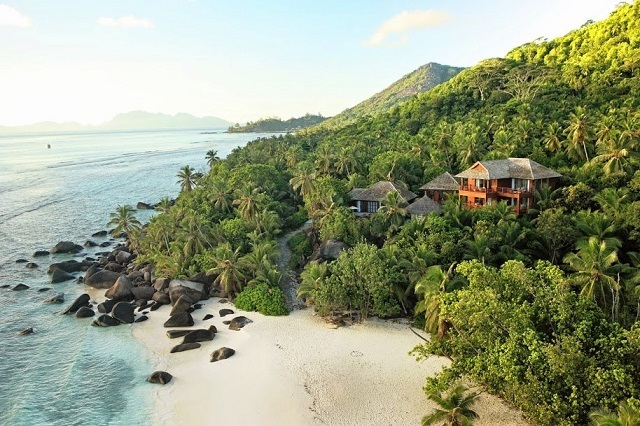 On top of ultra-luxurious options, the Seychelles have plenty of self-catering facilities and family-run guesthouses that are easier on the wallet and offer local color. Don’t hesitate to contact us for further information. Together with our local partners in the Seychelles, we are happy to assist you in combining this island dream with your Ethiopia trip.